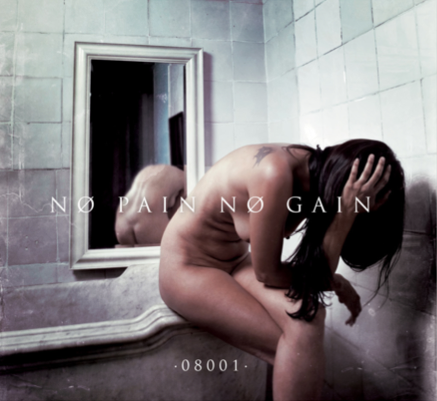 The highly anticipated release of 08001 is a reality and the new album No Pain No Gain will be at the stores in September 10th. In addition the group will be performing at the Mercat de Música Viva in Vic (Spain) Saturday September 14th. You can purchase the tickets at Atrapalo.com.